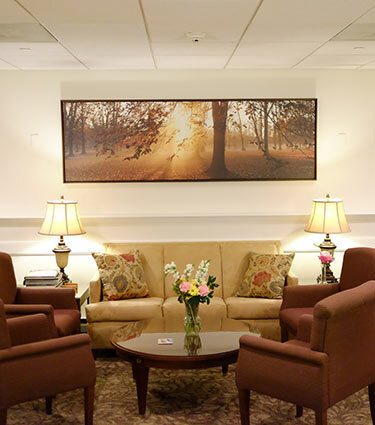 The Eddy is proud to offer enriched housing/assisted living at our beautiful Terrace communities. 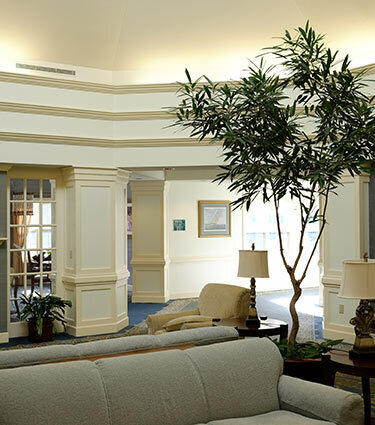 Each offers all the comforts and lifestyle amenities of an independent senior living community, yet with caring, daily assistance tailored to suit each individual’s needs. 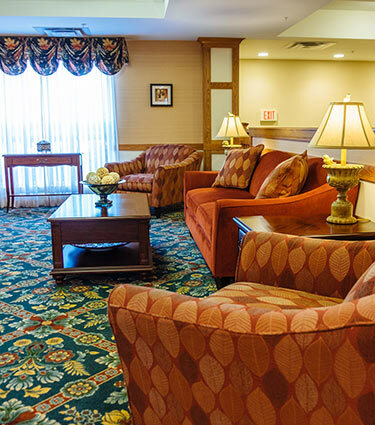 We invite you to learn more about our different assisted living and enriched housing communities located throughout the Capital Region area of upstate New York. The Terrace at Beverwyck in Slingerlands offers 41 private one- and two-bedroom apartments in a variety of floor plans and is located on a beautiful 80-acre campus it shares with the Beverwyck independent living community and the Eddy Village Green, a unique and innovative skilled nursing community. The Terrace at Eddy Memorial in Troy offers 67 studio and one-bedroom apartments with kitchenettes, in a wide variety of styles, and is located on the same campus as the Beechwood independent living community and the Eddy Memorial Center, bringing a full continuum of housing and residential care to the Troy campus. The Terrace at Glen Eddy in Niskayuna offers 42 one- and two-bedroom apartments in several well-designed floor plans and is located on 35 beautiful acres it shares with Glen Eddy’s independent living community. The Terrace at Eddy Hawthorne Ridge in East Greenbush offers 12 one-bedroom apartments with kitchenettes, available in two thoughtfully-designed floor plans. 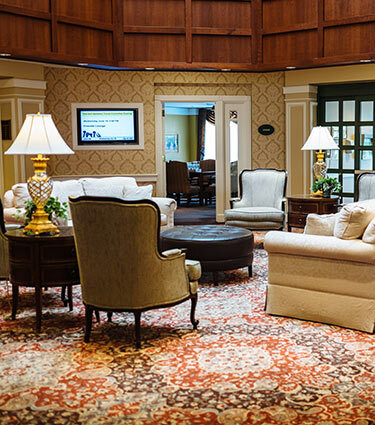 It shares a beautiful 14-acre campus with the Eddy Hawthorne Ridge independent living community, the East Greenbush Community Library, the YMCA and the Eddy Alzheimer’s Center. 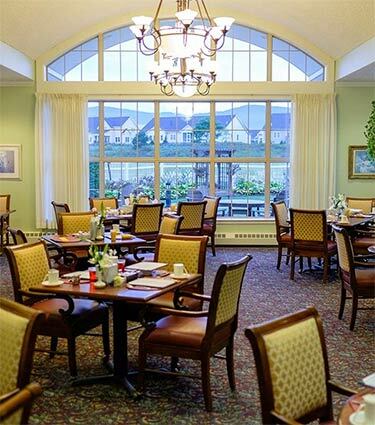 The Terrace at The Glen in Queensbury offers 43 private apartments with kitchenettes, in a variety of floor plans, and is located on 45 spectacular acres it shares with The Glen at Hiland Meadows independent living community. I just can’t tell you how pleased my whole family is with having dad at The Terrace. The staff is fantastic. He looks wonderful, loves the food, loves the staff, loves the programs, we couldn’t be happier. This place is the best!